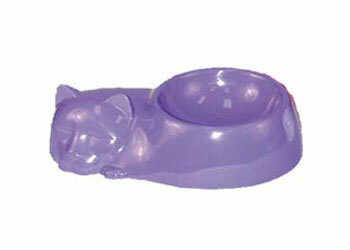 Plastic Cat shaped Bowl (5 asst. colors). 72 pieces. 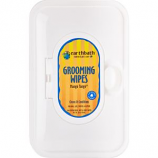 Metro Traders - Cat Shaped Bowl Assortment - 72 Pieces product is categorised under Wholesale - Metro Traders, LLC (Closeout) products, Wholesale Cat Products, Wholesale Bowls & Feeders.